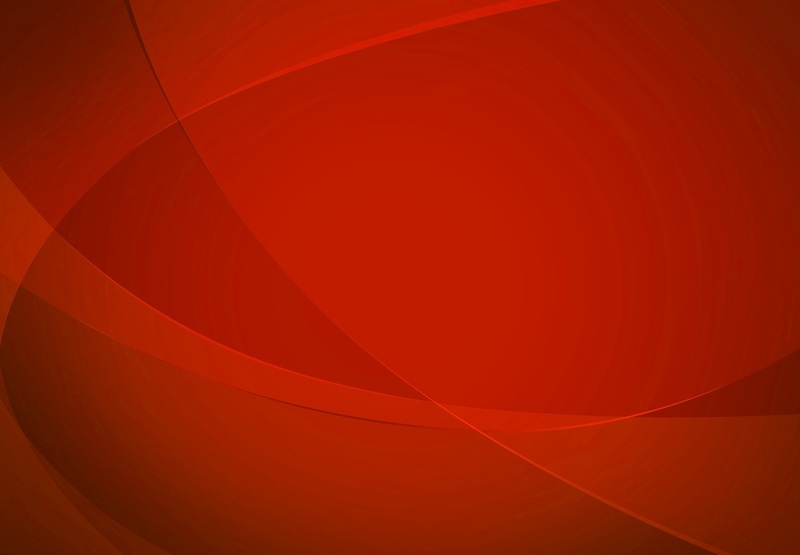 Our robust line of Fully Managed cPanel Servers offers any client the best performance, stability, and reliability when coupled with our premium Tier1 network. Enjoy the peace of mind that our market leading team of support engineers is available to you 24/7/365 to assist with any issues that you may have, when you need them the most. Let FRENZY manage your server, while you manage your business! 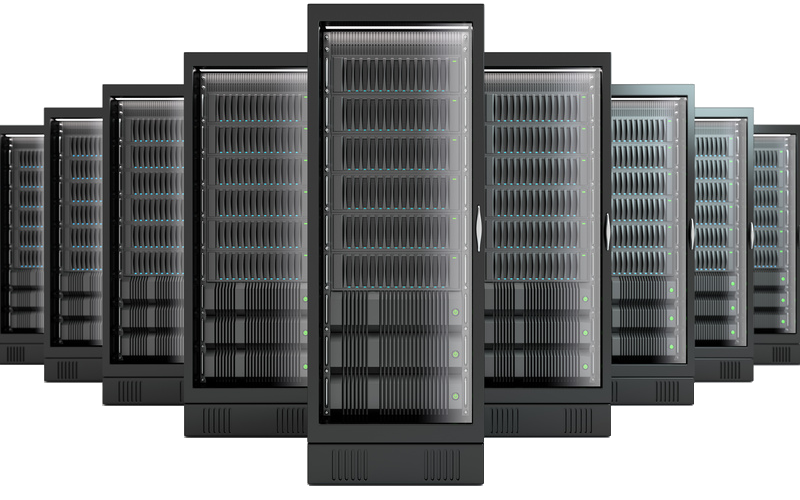 Our dedicated servers provide you with more resources, scalability, flexibility, security, and performance for mission critical websites & projects. 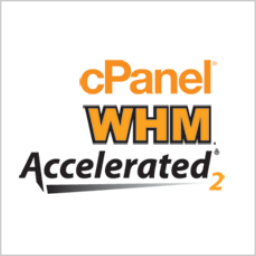 We include the powerful cPanel & WHM control panel software with every server so you can easily manage your websites.